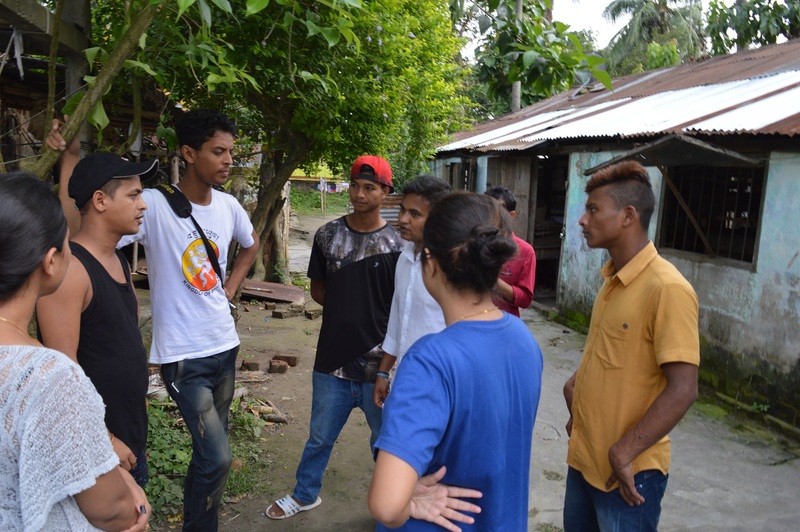 Root Bridge is creating a network of Storytellers /Tour Guides across Northeast India. shared with the host community. 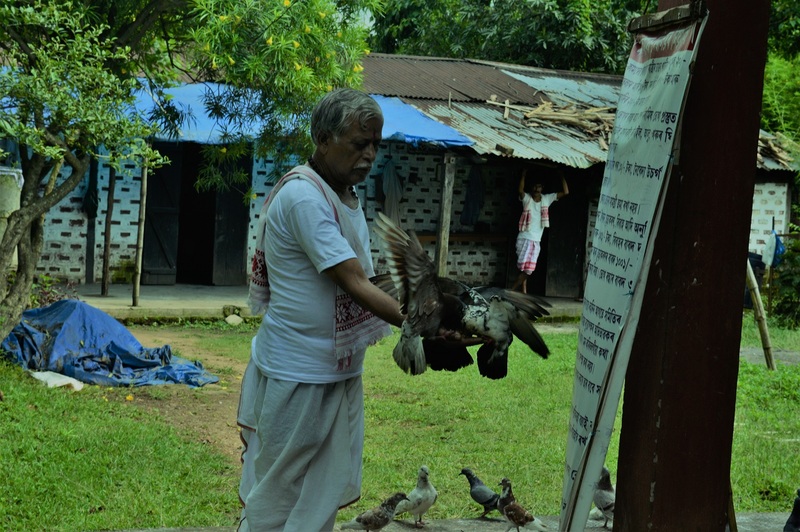 since India’s northeastern region is a land of mesmerizing stories and legends. Make travel more authentic since Northeast India is a land of stories and legends. 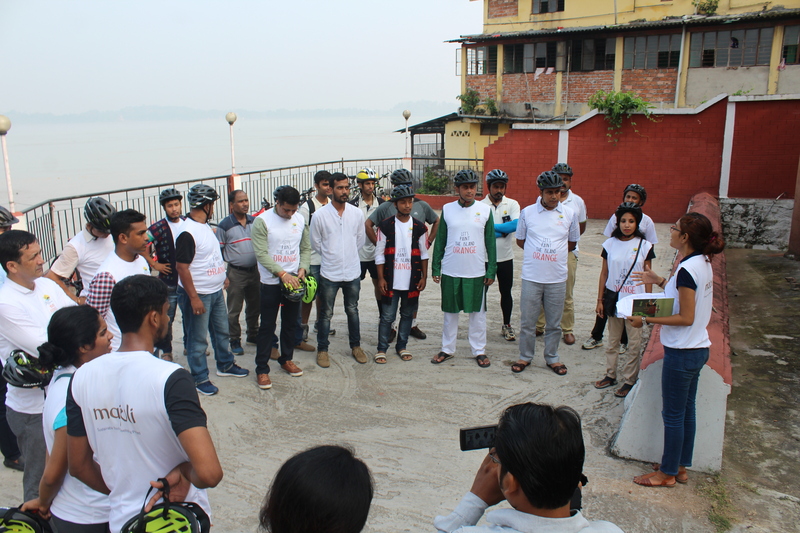 The first stage of the free training was for the underprivileged youngsters from Guwahati city. We have trained a few inmates from Snehalaya Orphanage, a non- profit organization run by Don Bosco Society for needy children. 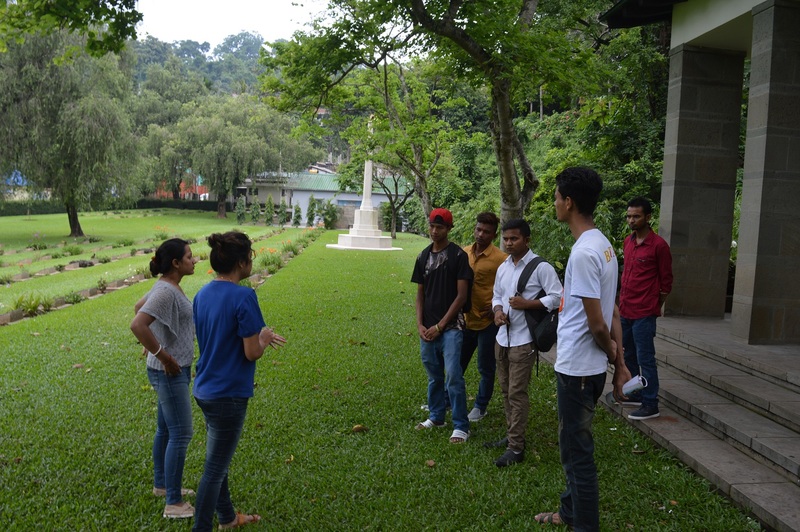 Our training programme comprises of a module that includes, in depth knowledge on destinations- the history, legends, contemporary developments- learning etiquettes , communication skill and finally understanding the significance of good hospitality. 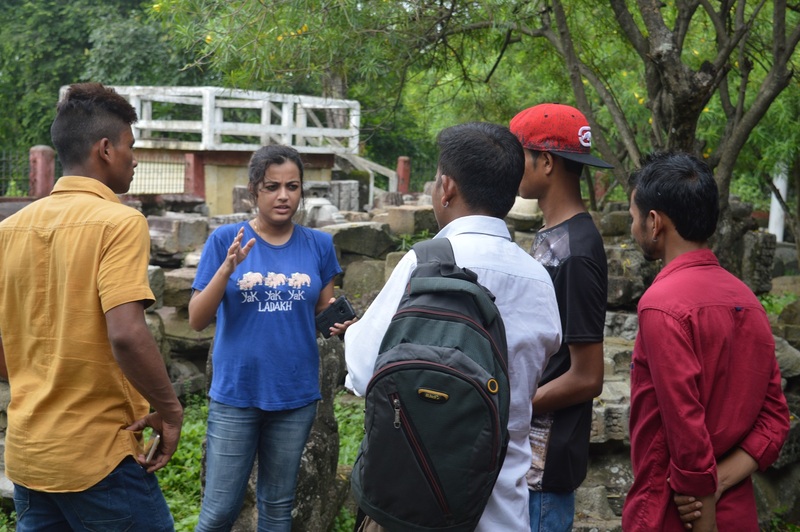 We believe that storytellers or tour guides are well-placed to foster sustainable tourism outcomes by, for example, communicating about and connecting clients with the natural and cultural environment and its values (via nature and heritage interpretation), and conveying, monitoring and role-modeling appropriate visitor behavior in these environments. Due to changing tourist desires, the rise of the experience economy and technological innovations, the demand for stories has dramatically increased over the last few years. 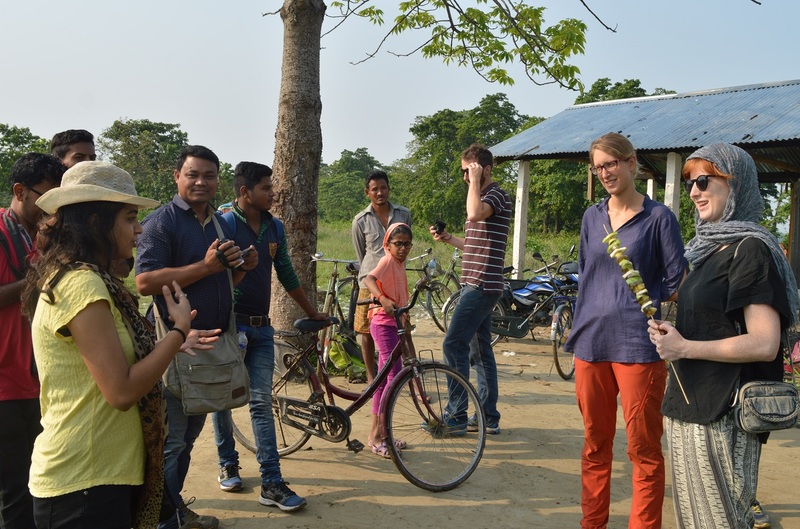 Consequently, an impressive demand for stories has generally emerged in tourism, and particularly in tour guiding. Root Bridge’s storyteller network and training project comprises all these thoughts. If i suggest a Eco tourism project in colabaration with your organisation than whom shall I contact to please suggest .